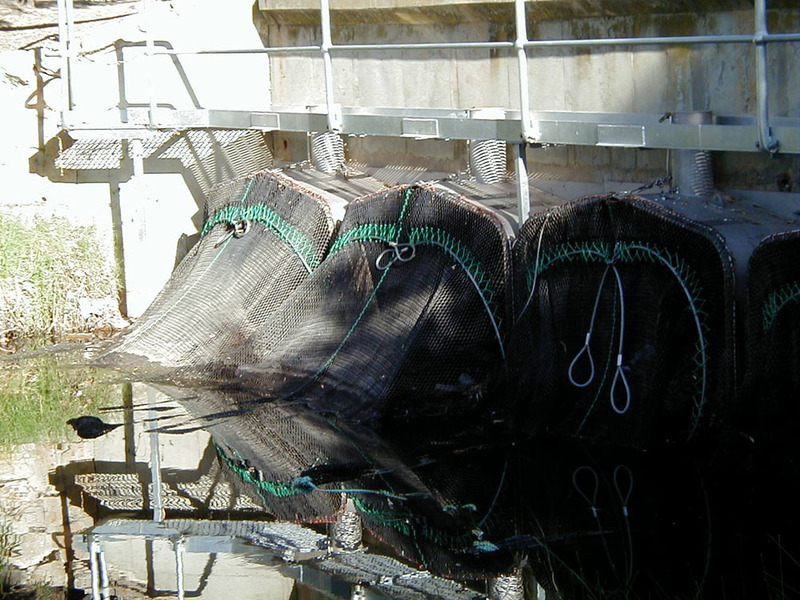 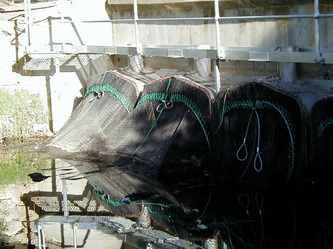 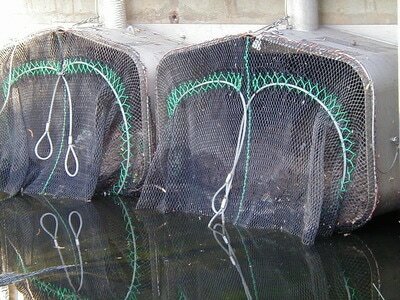 Around Australia, trash rack netting is used to keep litter and leaves from entering waterways stopping them from getting blocked up and keeping them flowing freely. 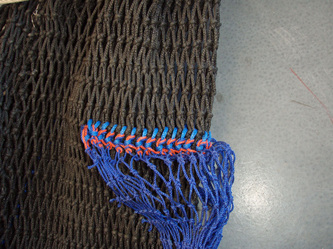 Installed in the outlets of drains, custom trash rack nets are an environmentally friendly way to reduce the cost of maintenance due to damage from debris and foreign objects entering into the waterways. Made from the highest quality UV protected netting (Read about the importance of UV protection here) and icustom installed to our high standards, these nets will withstand being left in water and will not rot in this harsh environment. 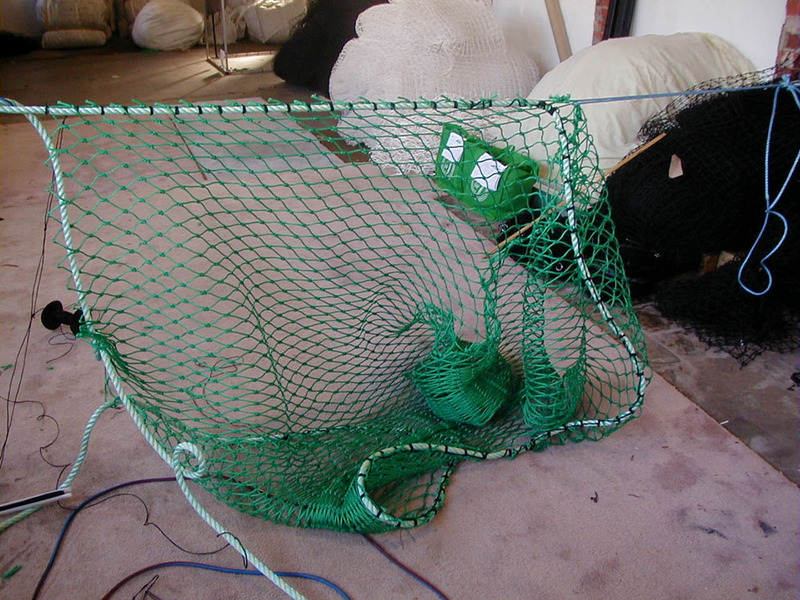 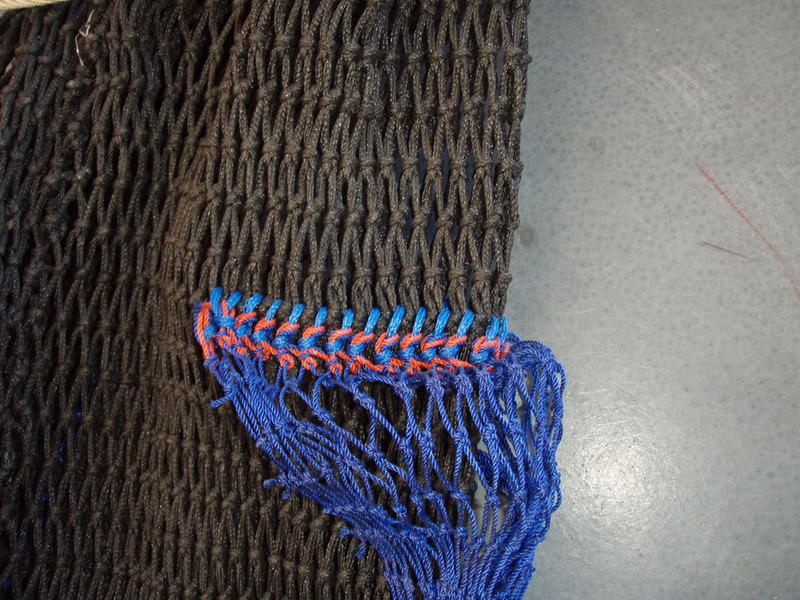 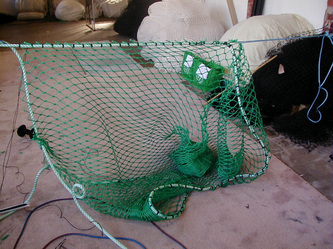 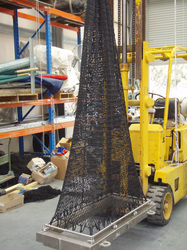 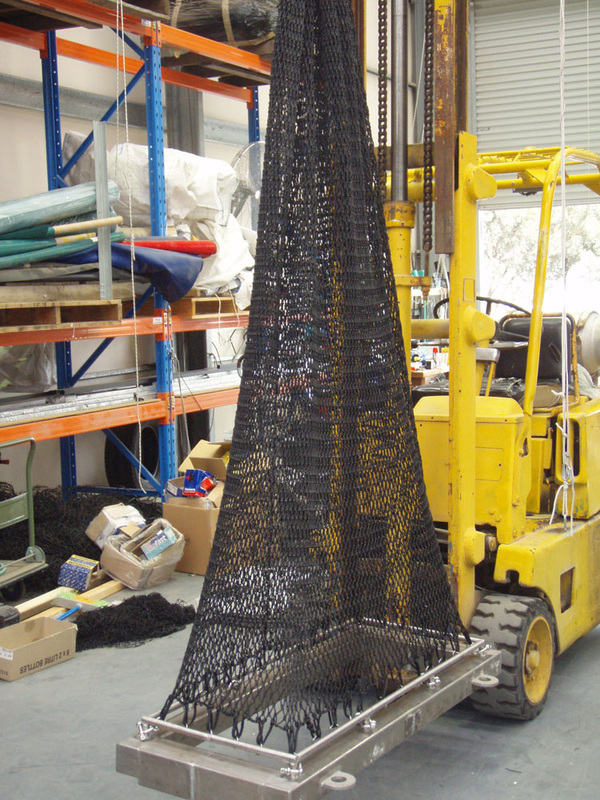 Advanced Nets & Ropes have the capability to manufacture trash rack nets to any design and technical requirements needed.